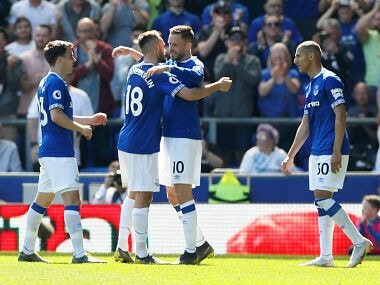 Everton showed plenty of signs they were improving despite the heavy defeat to Manchester United and the side have the character to turn things around, midfielder Gylfi Sigurdsson has said. 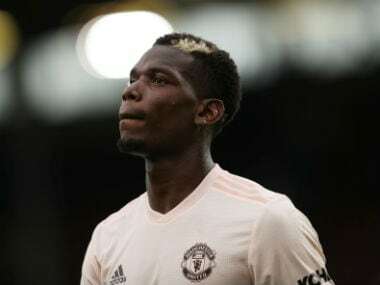 Sunday’s 4-0 loss to United was Everton’s third league defeat on the trot with the 3-0 humbling at the hands of Italy’s Atalanta in the Europa League last week adding to their woes. 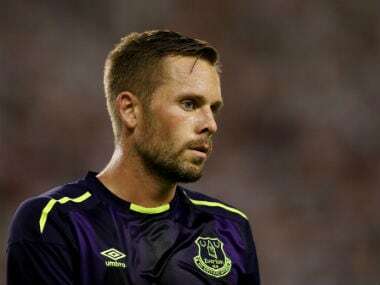 Sigurdsson, Everton’s record signing who arrived in the close season along with a host of new recruits as the club spent 145 million pounds ($196.23 million), said there were signs the squad was gelling. “Yes – it is hard to say that after a 4-0 loss but we will stay together, stay positive and keep working,” the Iceland international told the club’s website (www.evertonfc.com). Everton, 18th in the league table with four points from five games, host Sunderland in the League Cup on Wednesday before Saturday’s league match against Bournemouth at Goodison Park. 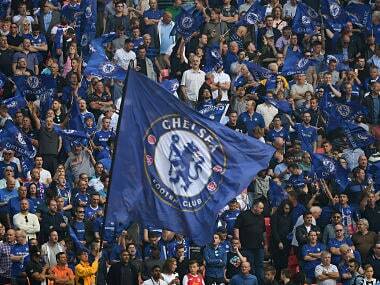 “A lot of us have been in this kind of position before – where things are not going your way,” Sigurdsson said.